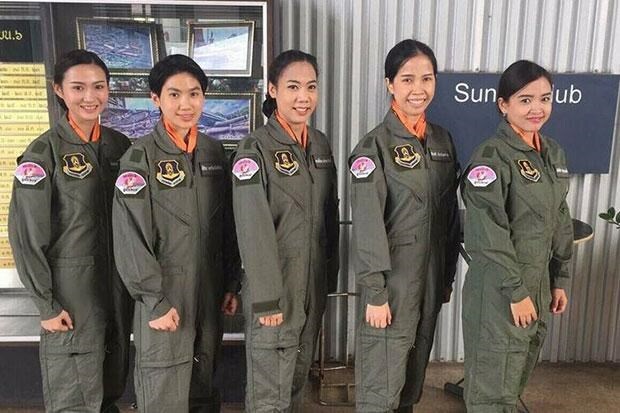 Bangkok (VNA/NNT) - Commander-in-Chief of the Thai Royal Air Force Treetod Sonjance has welcomed the force’s first five female pilot trainees, including three military officers and two civilians. He said that both military and civilian pilots must adhere to the same mission standards, demonstrating both physical and mental readiness, especially during combat missions. He noted that the presence of the five female pilots in the air force proves gender equality, and urged them to be proud of their work.